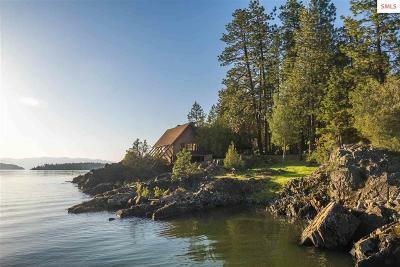 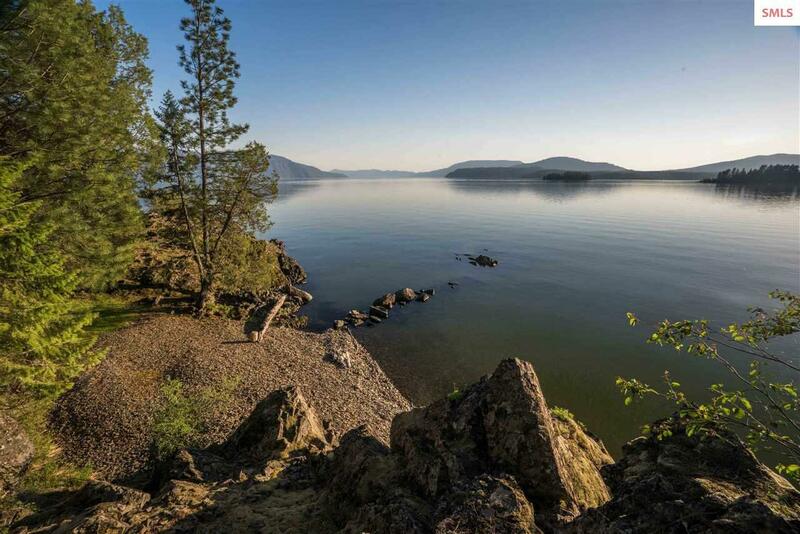 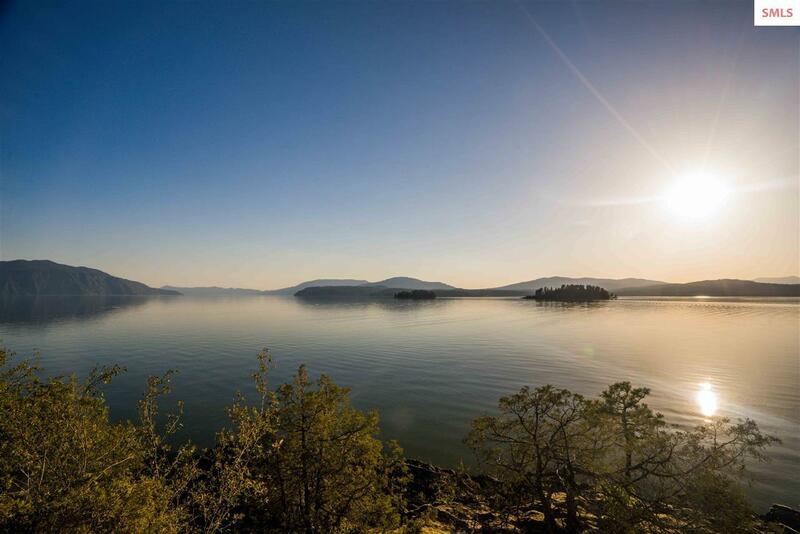 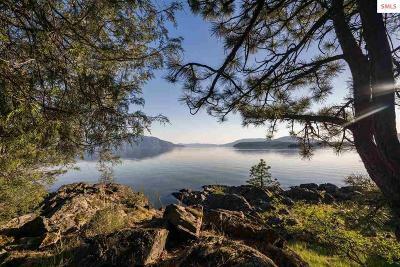 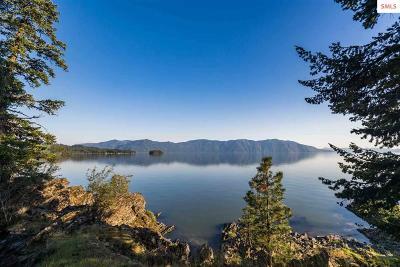 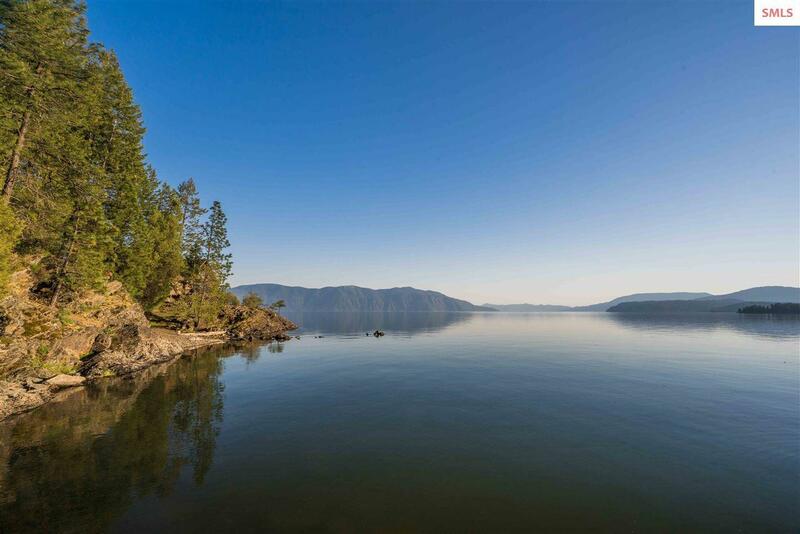 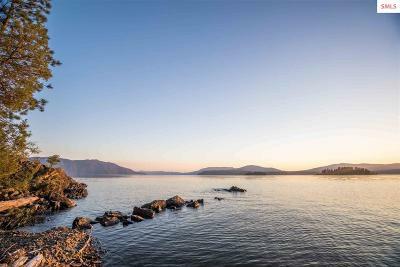 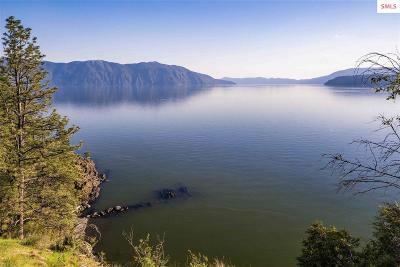 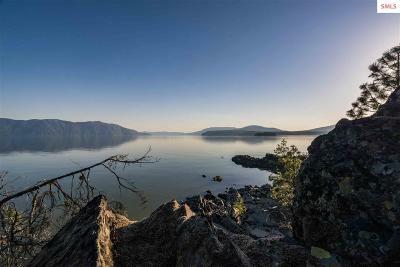 Private Lakefront Oasis Located on Lake Pend Oreille, in Hope Idaho. 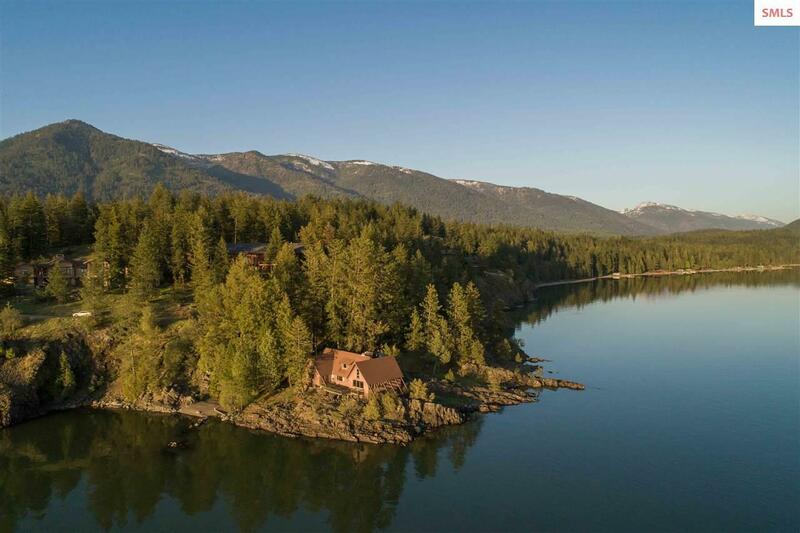 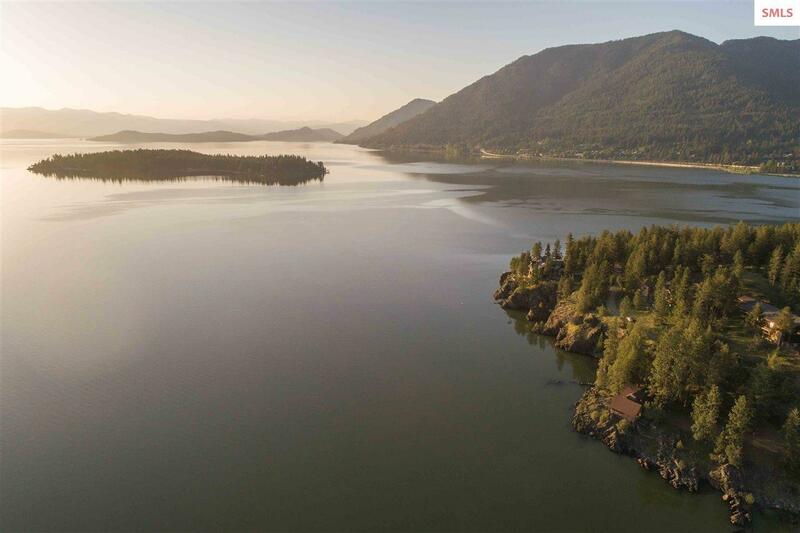 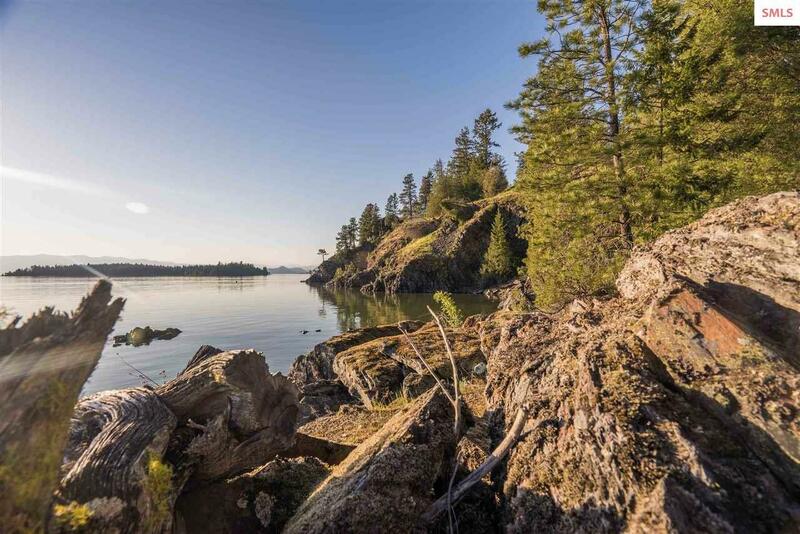 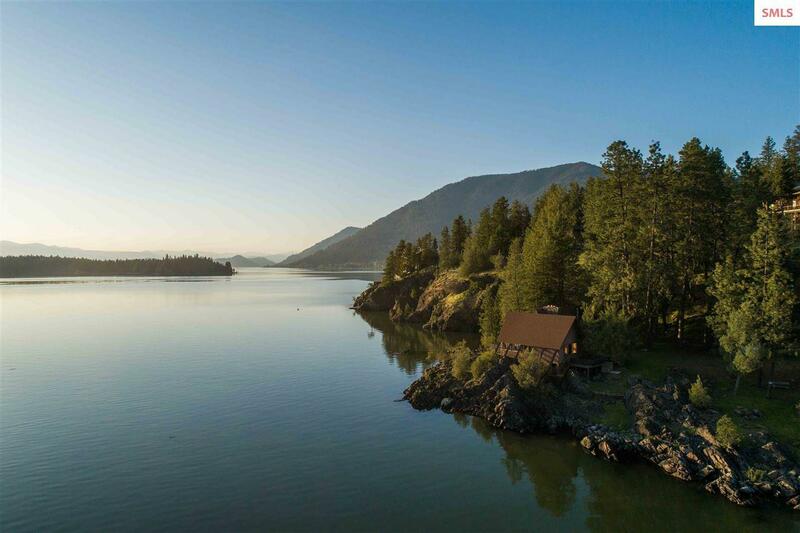 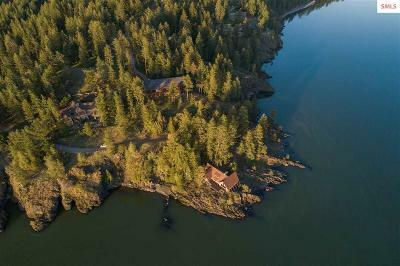 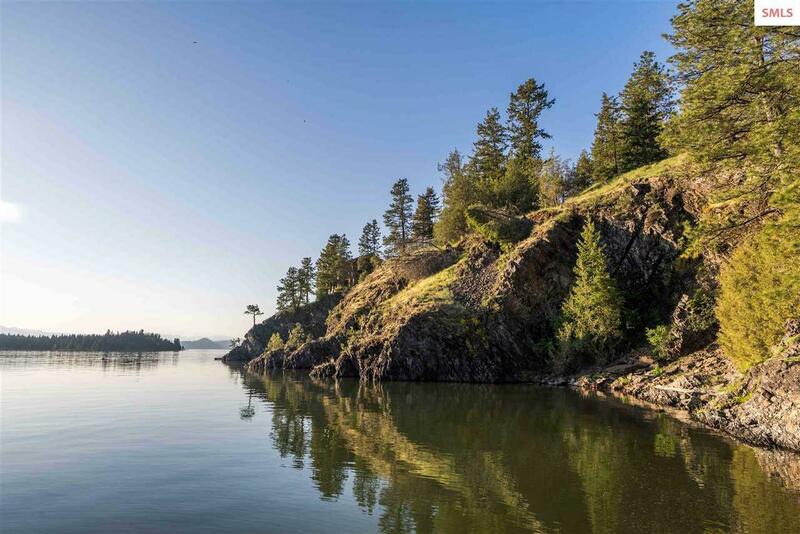 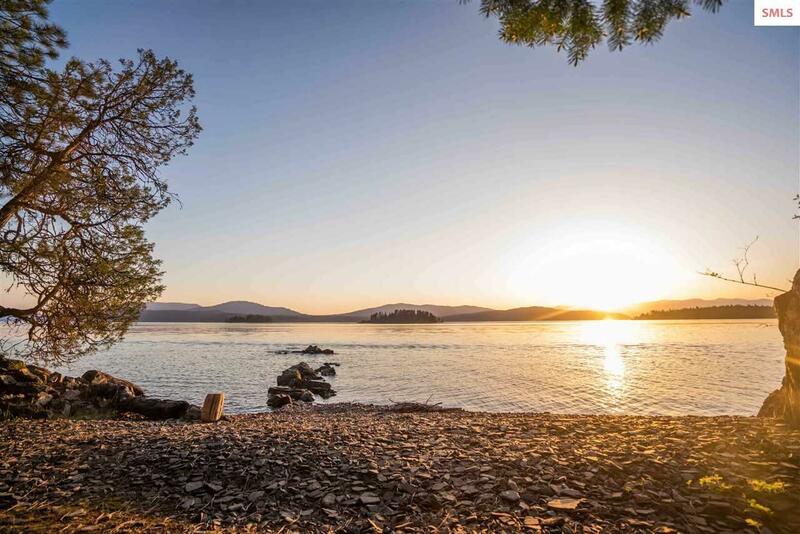 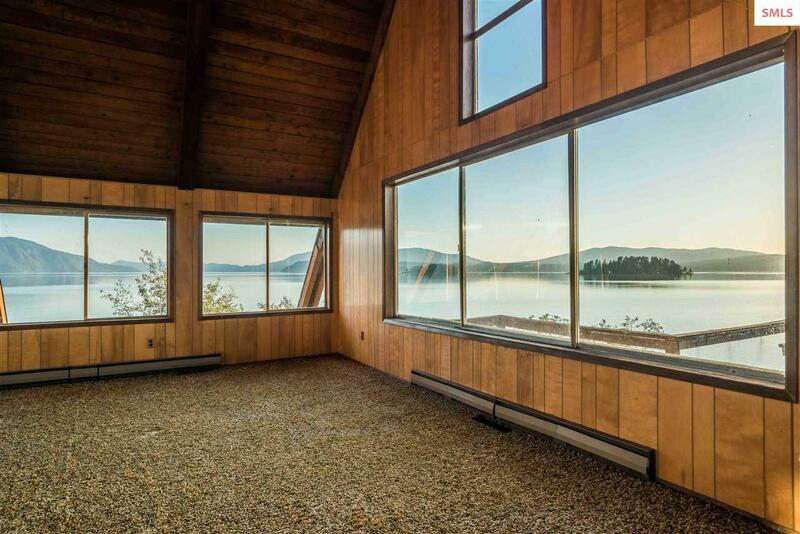 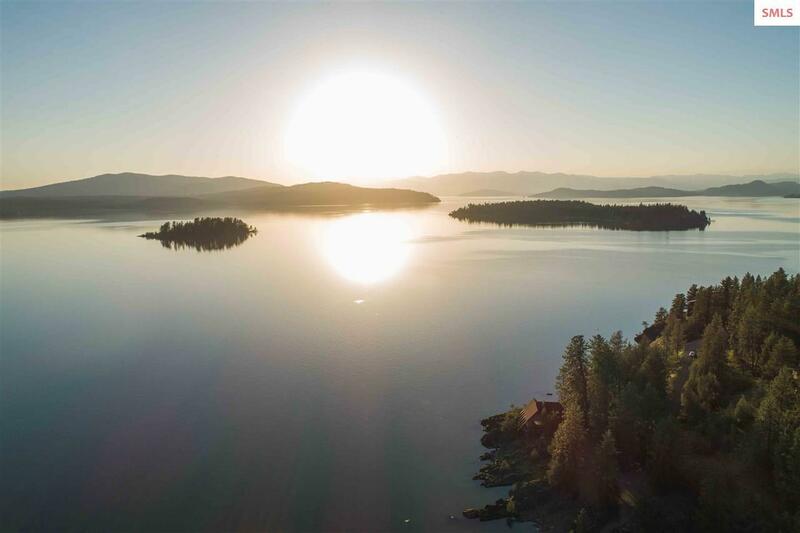 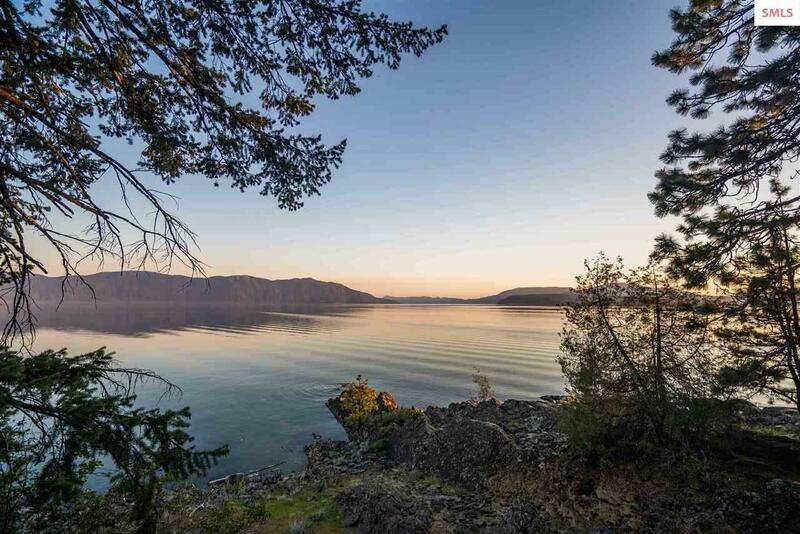 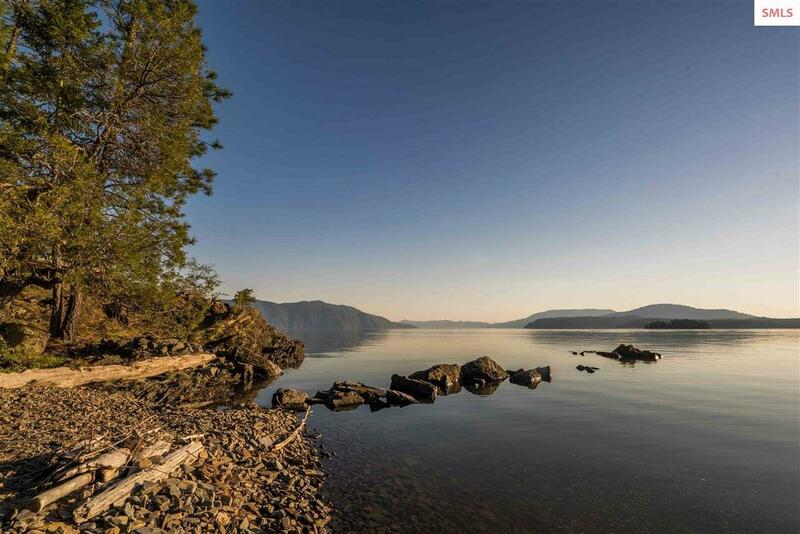 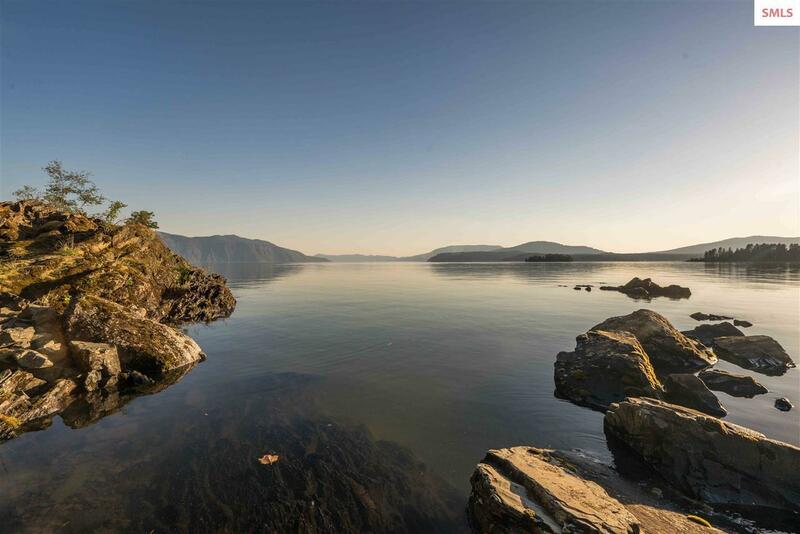 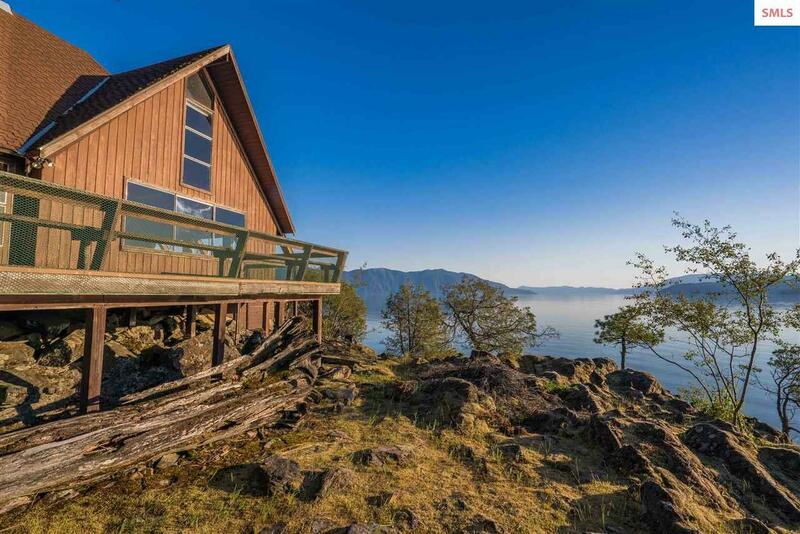 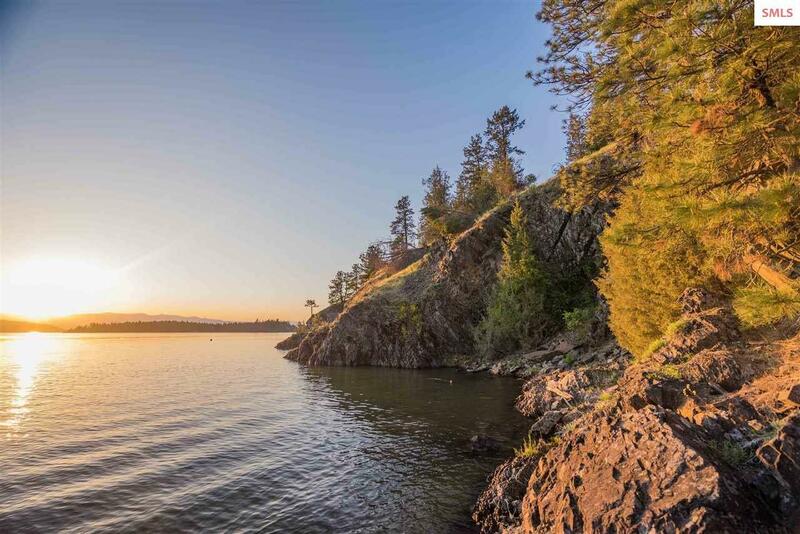 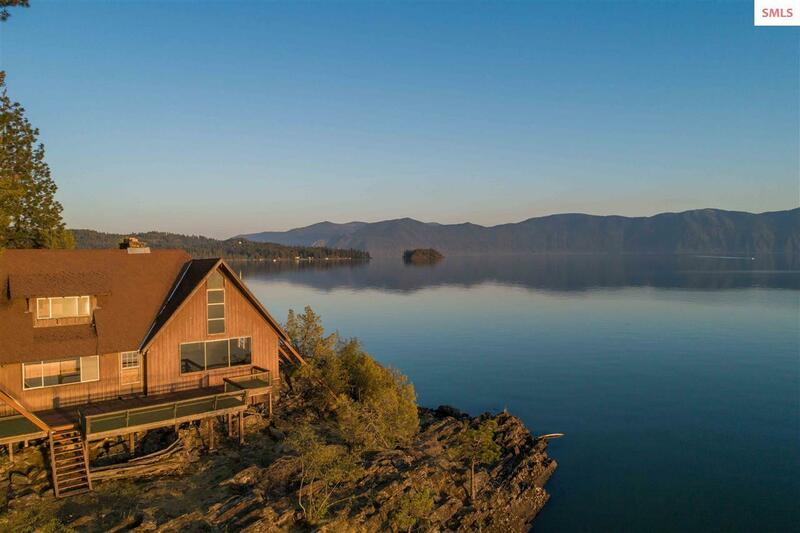 Property Features Approx 1,000 Ft of Private Shoreline and is situated on 3.71 Acres with Breathtaking Views of The Green Monarch Mountains, Schweitzer Mountain Ski Resort and Three Islands. Located Close to Deep Water Marina and Restaurants. 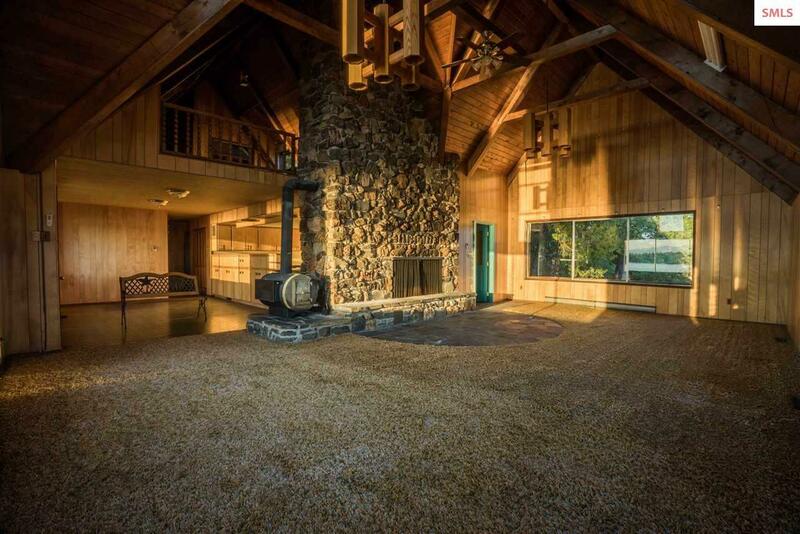 Truly a One of a Kind Estate Property. 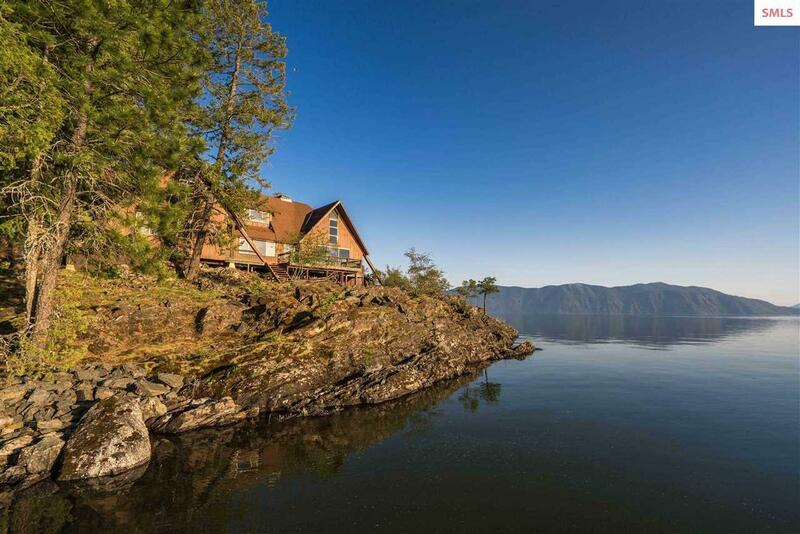 Call your Agent for a Private Showing Today. Seller Requests NO DRIVE BY's, This is a Private Area. 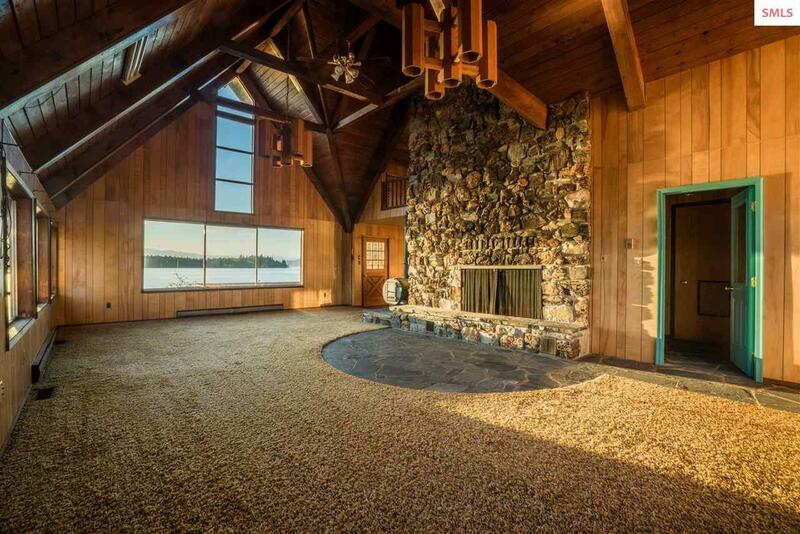 All showing's to be by Appointment.